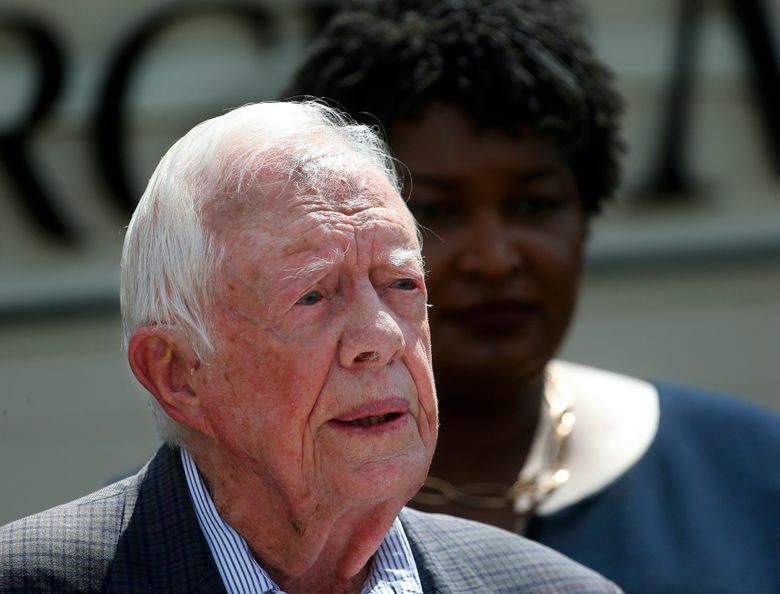 ATLANTA (AP) — Nearly four decades after voters unceremoniously rejected then-President Jimmy Carter’s bid for a second term, the 39th president has reached a milestone that electoral math cannot dispute: He is now the longest-living chief executive in American history. 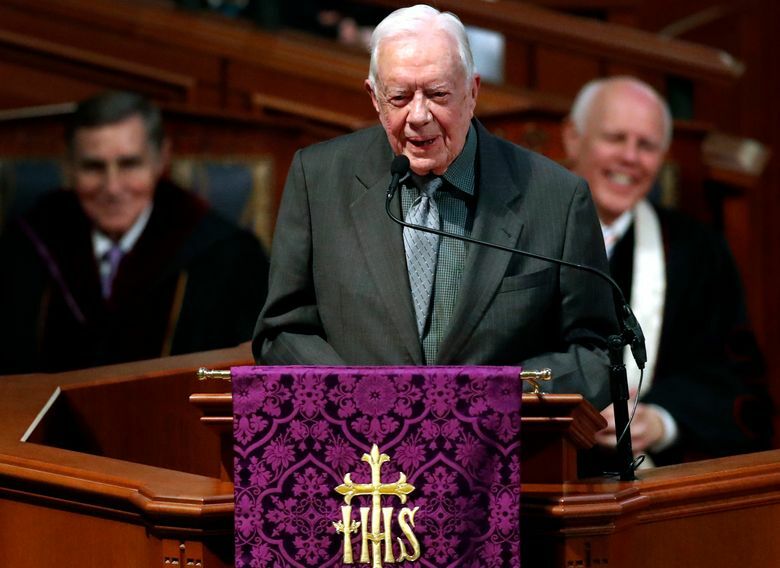 “There are no special celebrations planned,” said Deanna Congileo, spokeswoman for the former president and The Carter Center, which Carter and his wife, Rosalynn, now 91, founded in Atlanta in 1982 to focus on global human rights issues. Two current presidential candidates, Sens. Cory Booker of New Jersey and Amy Klobuchar of Minnesota, have ventured to Plains to meet with the Carters. The former president has hosted Bernie Sanders, a 2016 and 2020 presidential candidate, for a panel at The Carter Center — and Carter told the audience that he voted for Sanders over Hillary Clinton in the 2016 Democratic primary. He hosted and endorsed Georgia Democrat Stacey Abrams in her unsuccessful bid for Georgia governor last year.